Michael Jay Hot – All I Do [LEAK] – Be Fearless. Be Flagrant. 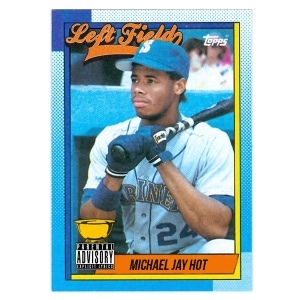 New Leak from Seven One Six MG, artist Michael Jay Hot off his first project Left Field Releasing September 1st, The track is called “All I Do” Prod.By: Young Jerz. MJH. Tells the tale of typical rappers and how they sell out. Soundcloud and Mediafire links below.